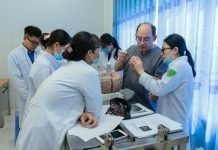 November 6: The inter-sector inspection delegation of Ministry of Education and Training and Ministry of Health carried out the inspection of Tan Tao School of Medicine and concluded that the school met all medical doctor training requirements. 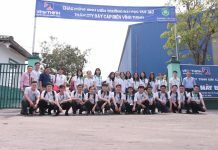 October 9: Opening of TTU’s third school-year and the first school-year of Medical School and Biotechnology School with the participation of 18 US visiting processors. 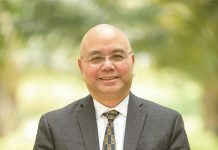 June 18: Ministry of Education and Training issued a Decision allowing TTU to provide a six-year medical doctor program in coordination with Chicago University in the United States. June 1: Starting construction of the Anatomy Building. 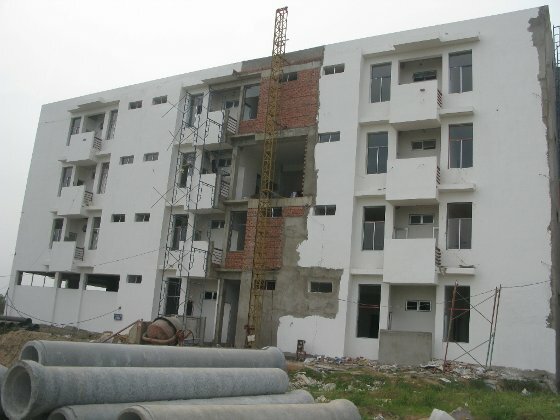 June 1: Completion of eight-floor Tan Duc Sky building for Medical School and Tan Tao Hospital. October 31: Halloween festival was organized for the first time with the presence of TTU’s Board of Trustees members including Mme. 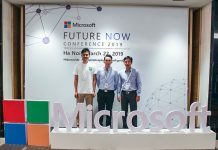 Dang Thi Hoang Yen, Prof. Vo Tong Xuan and Dr. Tran Xuan Thao. 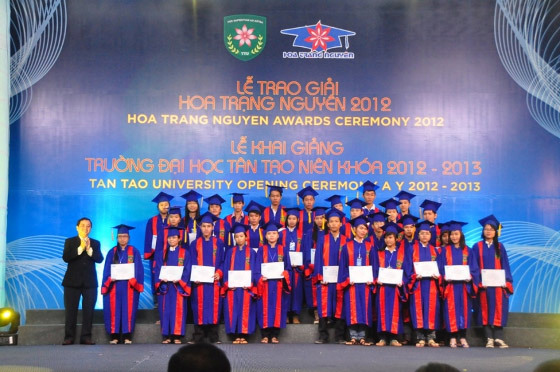 October 19: First school-year opening of TTU and the 3rd Hoa Trang Nguyen Prize awarding ceremony with the presence of State President Nguyen Minh Triet. Mme. 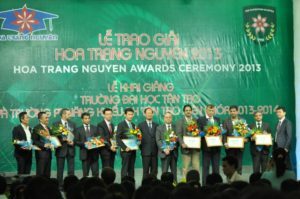 Dang Thi Hoang Yen grants Hoa Trang Nguyen awards to excellent students. 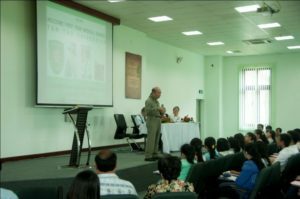 Former State President Nguyen Minh Triet visits Tan Tao University in 2011. 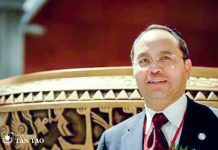 February 25: Ministry of Education and Training’s Decision No. 784/QD-BGDDT approving Tan Tao University to offer eight undergraduate programs. 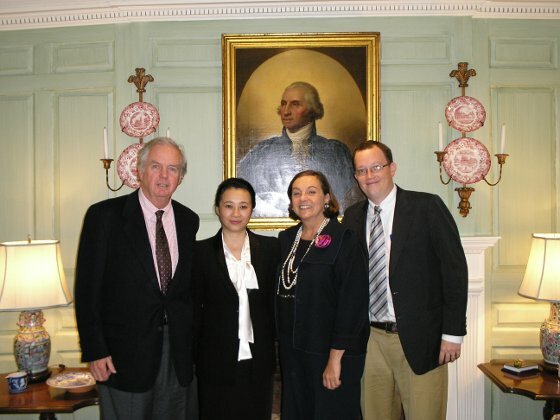 January 20: Memorandum of Understanding Cooperation between Tan Tao University and Duke University in United States provides the foundation for academics of Tan Tao University. 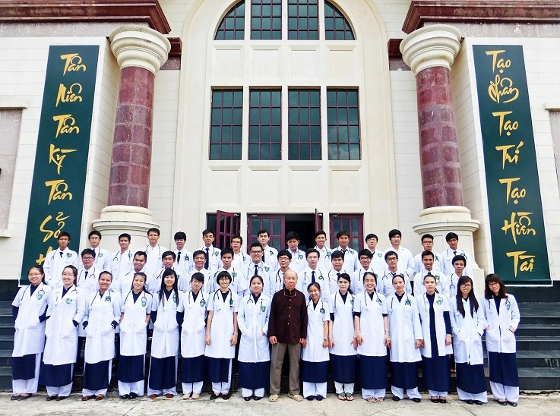 November 25: Deputy Prime Minister Nguyen Thien Nhan endorsed the Decision for establishment of Tan Tao University. 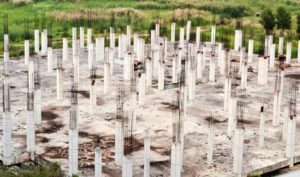 October 2: Starting construction of eight-floor building for Medical School and Tan Tao Hospital. 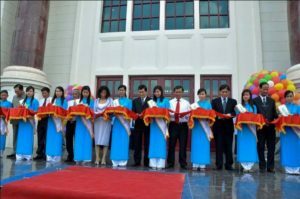 August 17: Completion of the 200,000 square feet Admin Building and the 2nd Hoa Trang Nguyen Prize awarding ceremony with the presence of State President Truong Tan Sang. State President Truong Tan Sang cuts the inaugural band of TTU’s Admin Building. 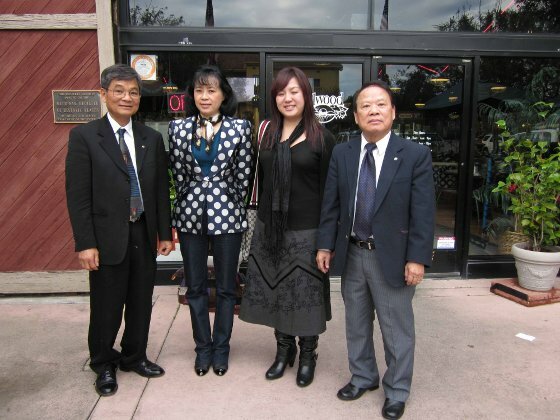 State President Truong Tan Sang and Mme. 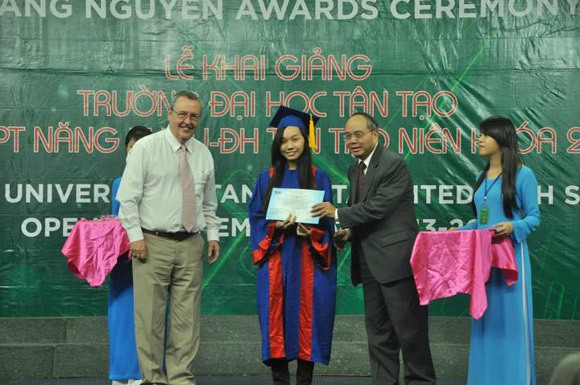 Dang Thi Hoang Yen grants Hoa Trang Nguyen awards to excellent students. 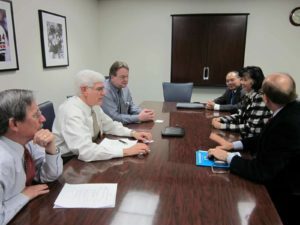 February 25: Ministry of Education and Training appraised and permitted to open eight advanced disciplines taught in English according to the requirements of Rice University in the United States. Accompanying Dr. Tam, Dr. Duc and Dr. Thach to visit University of California, San Diego, John Hopkins University, Harvard University and Illinois University to learn about construction of school of medicine. Mme. Dang Thi Hoang Yen devoted 80 percents of her wealth and shares to establish Tan Tao University. 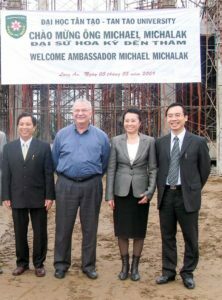 May 5: US Ambassador to Vietnam Michael Michalak visited Tan Duc Industrial Park and construction site of Tan Tao University. 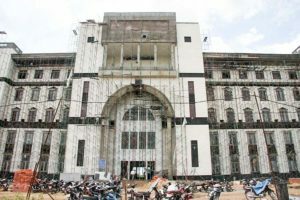 October: Admin Building of 200,000 square feet and Dormitory capable of accommodating 800 students were rapidly completed. 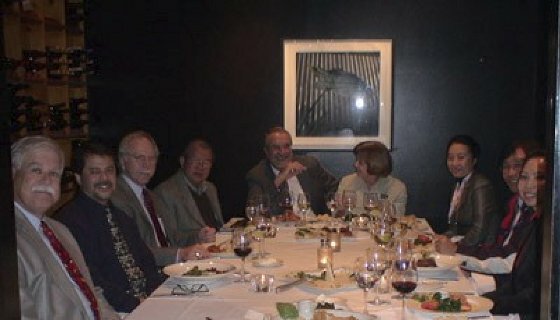 November: TTU’s Board held the first meeting in Houston, Texas, United States. Signed a design contract with Morris Architects of the United States for the design of Central Building, Faculty of Economics, Faculty of Engineering, Media Building. 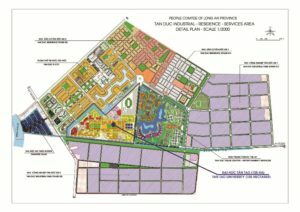 Contracted with Morris Architects to implement the master plan of Tan Tao University on 350 acres. October 2, 2006: Launching construction of the first building at Tan Tao University. Mme. 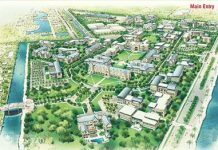 Dang Thi Hoang Yen worked with the Morris Architects Inc. from United States on detailed planning for construction of Tan Tao University. 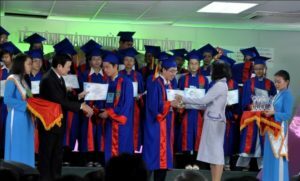 Tan Tao University is a lifelong dream of Mme. Dang Thi Hoang Yen and has become a reality. 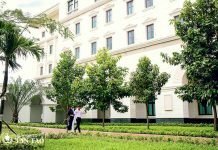 On October 2, 2004, Tan Tao University started its construction by raising the elevation, developing infrastructure, roads, utilities to transform a flooded and blackish water areas to become TanTao University – the first Non-Profit private U.S style university in Vietnam.